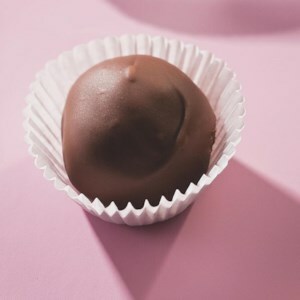 Find healthy, delicious Super Bowl dessert recipes, from the food and nutrition experts at EatingWell. 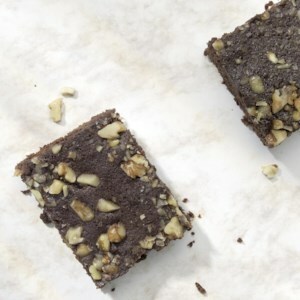 Zucchini adds sweetness and moisture to these brownies without a ton of sugar for a healthy chocolate-lover's treat. 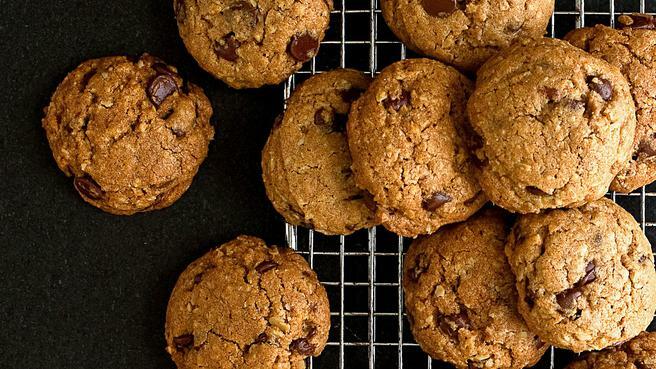 These easy healthy chocolate chip cookies are the perfect party treat. 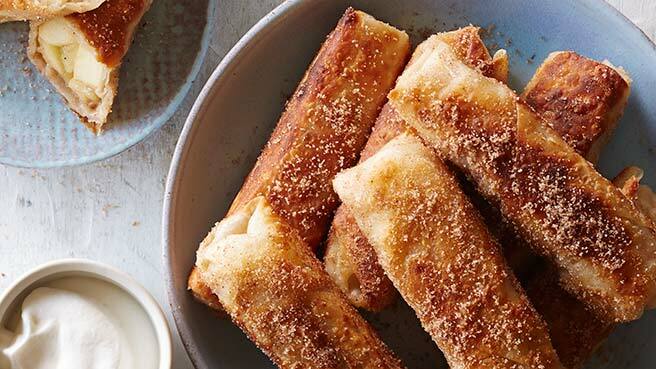 Use egg roll wrappers to make this dippable dessert—all rolled up in a light cinnamon-sugar coating. 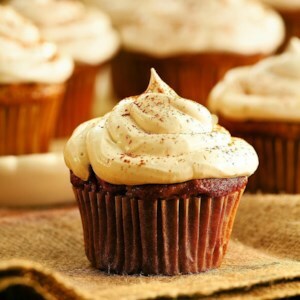 Satisfy your sweet tooth (and your salty tooth!) 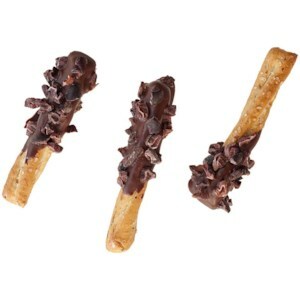 simultaneously with this chocolate-dipped pretzel recipe. 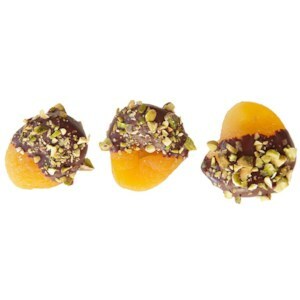 Cocoa nibs give these chocolate-dipped pretzels an extra layer of chocolaty flavor. 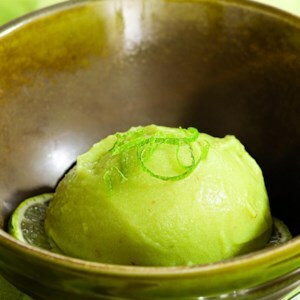 Switching from ice cream to sorbet is an excellent way to reduce saturated fat. 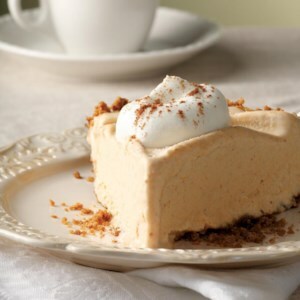 This recipe, contributed by Diana Dalsass of Teaneck, New Jersey, has an exceptionally creamy texture, thanks to the banana and roasted mango. 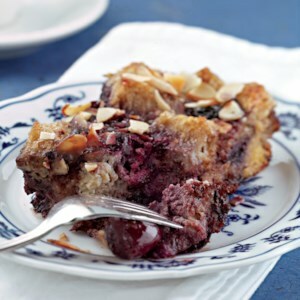 This pudding's rich vanilla flavor plays perfectly with the luscious chocolate, cherries and almonds. 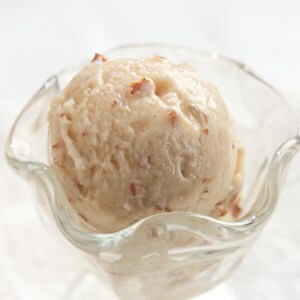 An appealing make-ahead garnish, nut praline adds welcome crunch and flavor to ice cream sundaes. It's particularly good served along with any of the sauces here. 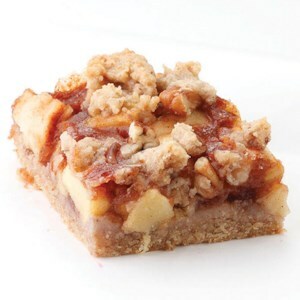 Recipe by Nancy Baggett for EatingWell. 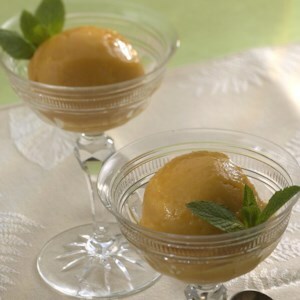 Top vanilla ice cream or frozen yogurt with this tropical-fruit sauce. 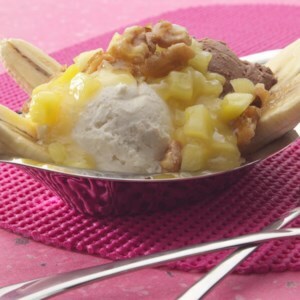 Use it with Nut Praline Topping to create a sumptuous banana split. 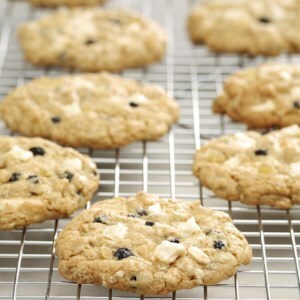 Recipe by Nancy Baggett for EatingWell. 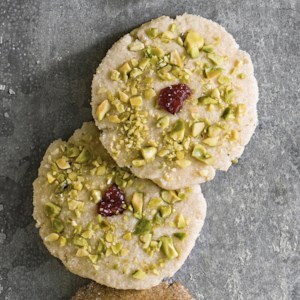 These easy cookies are a real snap to make--just stir and bake. 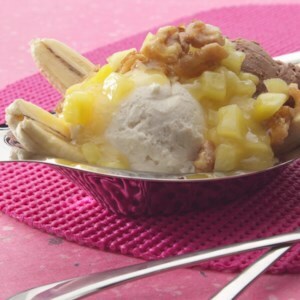 Chopped hazelnuts and a Nutella-based sauce make the perfect topping for bananas and frozen yogurt. 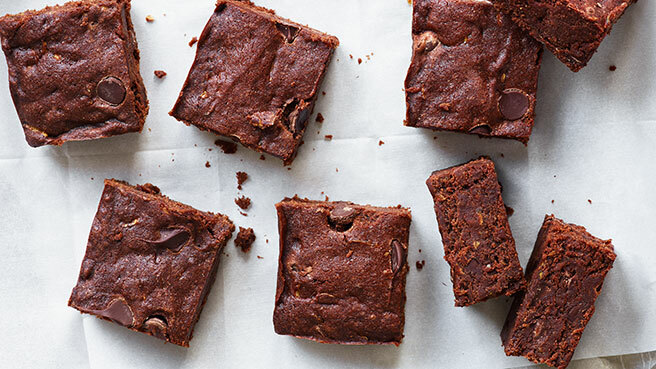 Applesauce is the secret ingredient that keeps these yummy chocolate brownies dense and chewy even without all the butter you would expect to find. 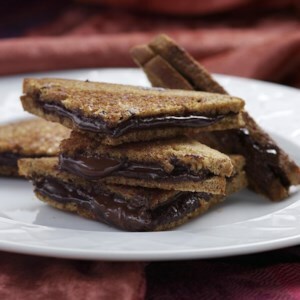 We've used whole-wheat pastry flour for added fiber and nutrients and loaded the brownies with plenty of chocolate chips to keep them rich and satisfying. 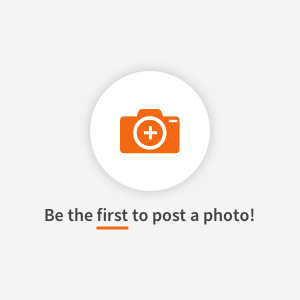 You won't even miss the 20 grams of fat we've lost in the makeover. 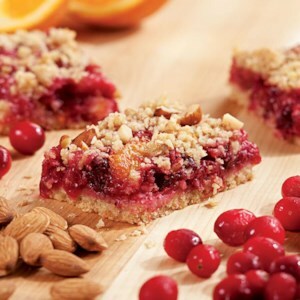 The combination of blackberries and raspberries in this favorite old-time dessert is lovely; blueberries are good in it too.